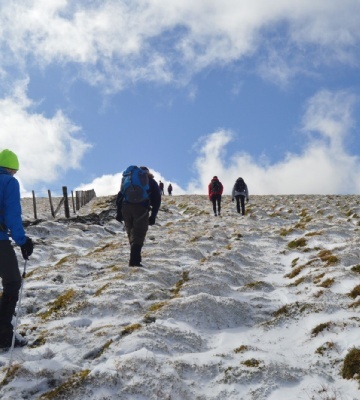 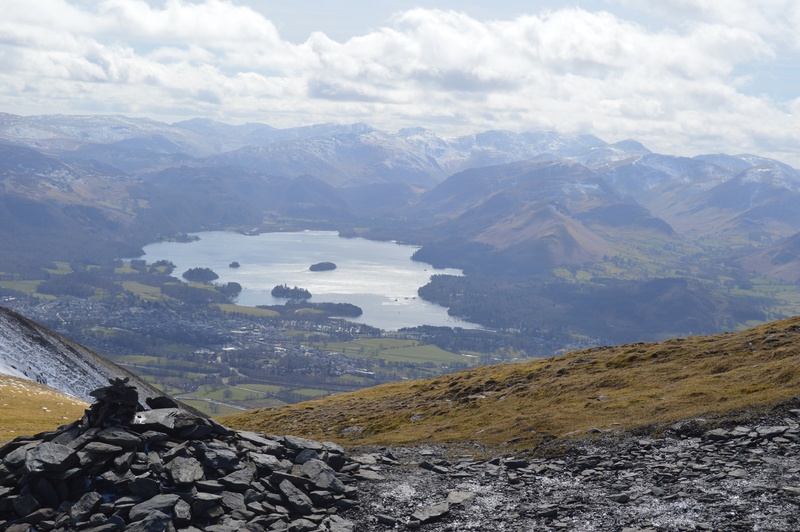 Over the Easter break, a group of our students headed to Skiddaw House in Cumbria for a four day fell walking trip. 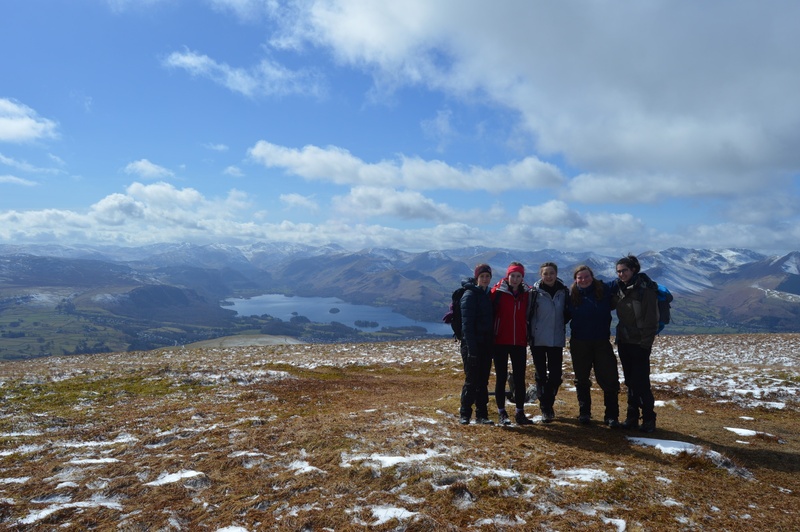 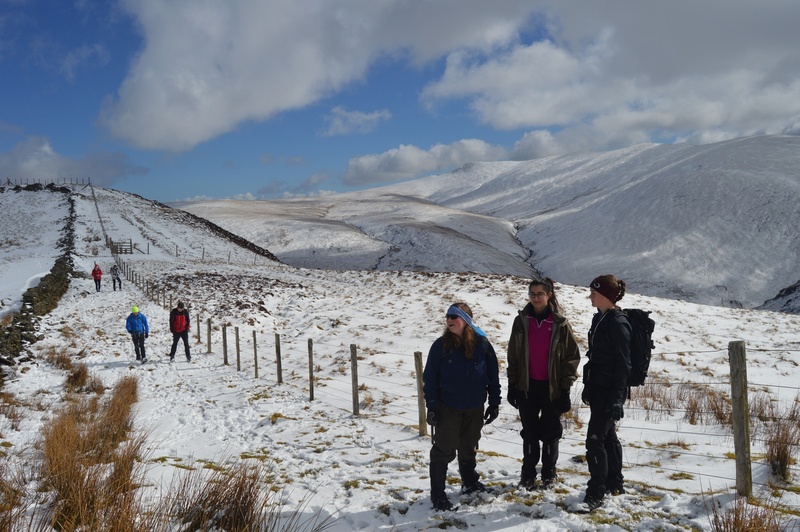 Students and staff enjoyed the beautiful weather and stunning views from the mountain above their hostel, as they embarked on daily walks in the Cumbrian Mountains. 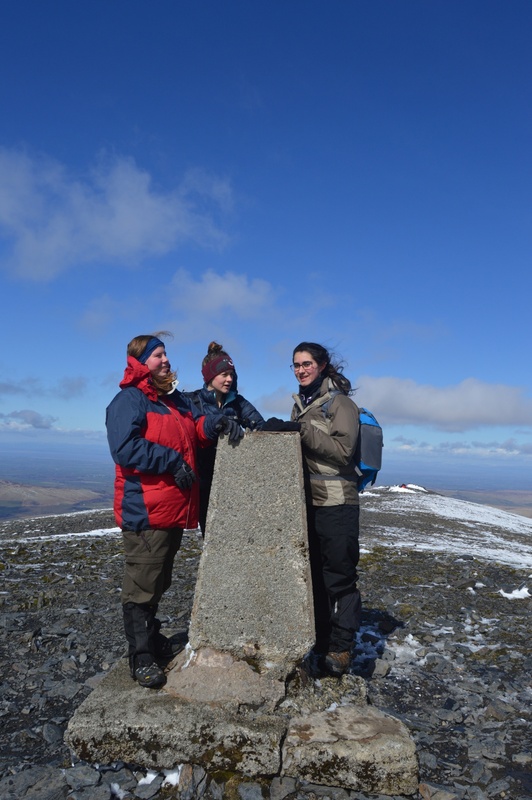 Three members of the choir even managed to fit in a bit of singing on top of Skiddaw. 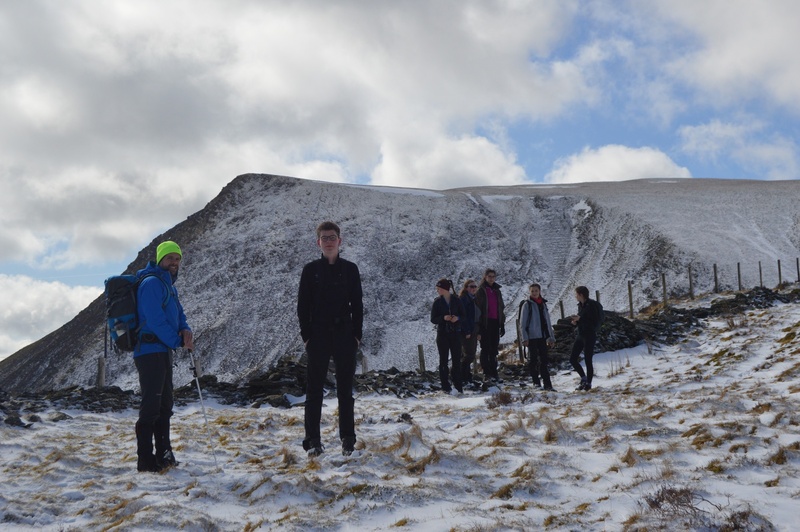 Skiddaw House is the highest and most remote hostel in England, which relies on solar energy and a 120-year-old stove for light and warmth.